Indicators are calculated from the EPO’s PATSTAT database, enhanced by data from the OECD's REGPAT database. Most indicators refer to the publication date of European patent applications (eighteen months after the first filing) and to the address of the inventor. One indicator refers to the date of issue of American patents that can occur three to five years after filling the application. The various indicators use fractional calculations to count the inventors: each address brings 1/N to the relevant country, with N the total number of inventor addresses. The indicators are calculated as a smoothed annual average over three years: 2014 is the average of 2012, 2013 and 2014. A country’s share in all patent applications to the EPO (or global share) is the ratio between the number of EPO patent applications by the country and the total number of EPO patent applications. A country's specialisation index is the ratio between the country's share in a field and its share in all fields. Specialisation reflects the effort made by the country for each subject area. In 2014, France maintained its fourth position for the number of patents filed at the European Patent Office, despite a general decline in the European Union countries and an upsurge by new players like China and Korea. By contrast, the number of EU patents, and therefore of French patents, filed with the American Office has increased rapidly since 2010, underlining the appeal of the American market. In 2014, close to 140,000 patent applications were filed with the EPO. Applications slowed down considerably after an average 4% growth between 2004 and 2009. The share of European Union countries, Japan and the United States fell in the decade 2004-2014. The share of the European Union fell from 45% in 2004 to 42% in 2014 (chart 49.01). This decline is linked to the dynamism of new countries entering the system - Korea in the 2004-2008 period, then China, India and Taiwan. The number of patent applications to the EPO by European Union countries, Japan and the United States fell from 2008 to 2011 (chart 49.02a). EU applications increased once more from 2012 onwards, but at a slower rate than before the economic crisis. Patents issued by the American office have followed a different path (chart 49.02b): they fell until 2009 before increasing again, thereby underlining the appeal of the American market, especially for digital technologies. Within the European Union, the share of Germany, France and the United Kingdom in the EPO applications has dropped since 2004, from 31% to 27% (chart 49.03). In other European Union countries, the share increased from 11% to 12%. In 2014, Germany accounted for 17% of EPO patent applications, followed by France (6.3%), United Kingdom (4.1%) and Italy (3.2%). France is the only one of these four countries to have maintained its share since 2009. A review of the technological specialisation based on EPO patent applications shows that the European Union, United States and, to a lesser extent, Japan file in a wide range of technologies and therefore have moderately-sized specialisation indices. In 2014, the indices were below 2, except for Japan which show an extensive specialisation in optics. These profiles of the most technologically developed countries contrast with those of the new countries entering the system. For example, China’s profile reveals an extensive specialisation in Digital communication (specialisation index of 5.03) in contrast to a lesser specialisation in Biological material analysis (0.22). The European Union, United States and Japan have a variety of specialisation profiles in the subject areas. The United States are highly specialised in information technology methods for management, medical technology, pharmaceutical products and biotechnology (chart 49.04). Japan is highly specialised in optics and also in audiovisual techniques and semi-conductors, certain materials and certain machines. The European Union seems to specialise in civil engineering, handling, mechanical components, transport and furniture. Compared with Germany and the United Kingdom, and excluding the subject area microstructure technology, nanotechnology which only has a very few patents, France only appears to be highly specialised in transport, where it is slightly more specialised than Germany (chart 49.05). Germany is also highly specialised in machinery and tooling and mechanical components. The United Kingdom has different highly-specialised subject areas: basic telecommunication techniques and biological material analysis. Extract from the chapter "49. 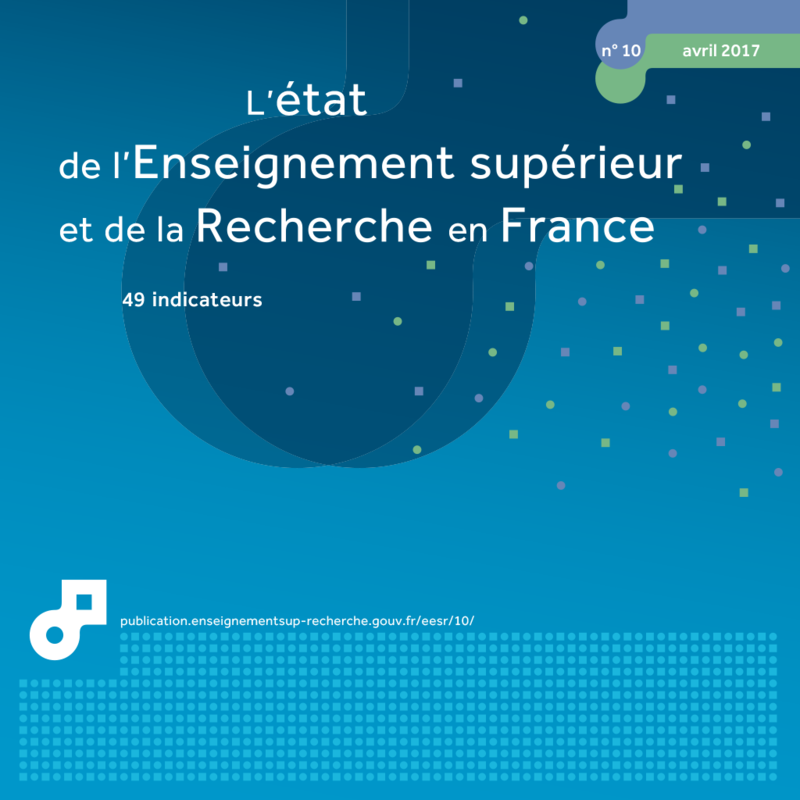 France technological position through its patents". 1 Other non-EU countries including Taiwan, India, Canada.